Have you ever wanted to try a variety of applique techinques all in one book Now you can. 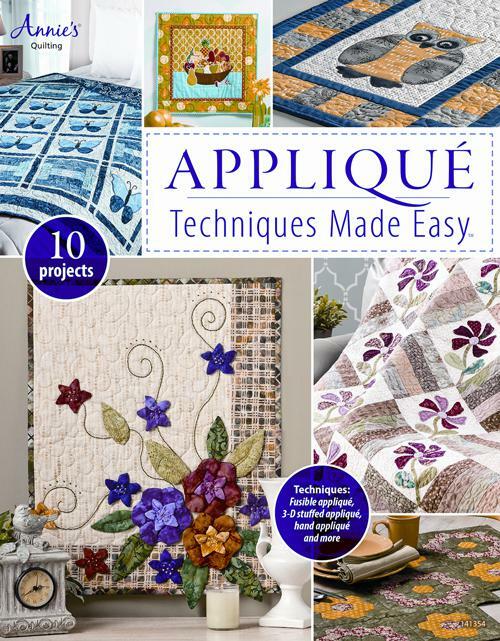 This book has an assortment of different techniques to try while making stunning quilts projects. Heres your opportunity to try them all.